You’re now being directed to the MYZONE® online store for your MZ-3 discount. 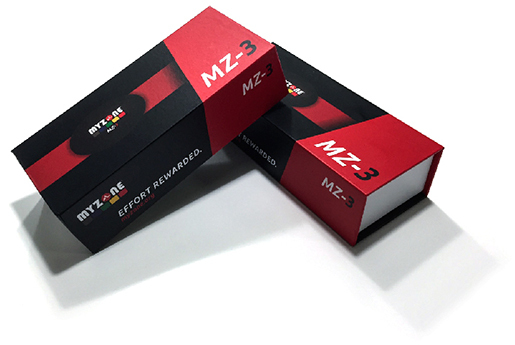 The MZ-3 tracks your heart rate, calories burned and displays this information right on your mobile device. Using your age, height, gender and weight, you’ll be provided with an accurate(99.4%) way to track your workouts and see calories burned, unlike wrist wearables that aren’t as accurate. The MZ-3 has 16 hours of built in memory, so whether you don’t have time to sync your workouts right away, or don’t like to workout with your mobile device, your workouts are saved! Using your Bluetooth enabled device you’ll be able to upload all your workouts directly to the MYZONE mobile app and with third-party fitness applications* such as Strava, Runkeeper, Endomondo and Map My Run. 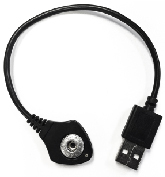 The MZ-3 automatically streams your heart rate to enabled LA Fitness cardio equipment, such as the treadmill, elliptical machine, cycling bike and rower. Having your heart rate displayed on workout equipment allows you to help optimize training efforts and benefit from smarter work outs. 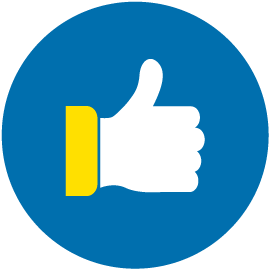 MEPs are a propriety MYZONE® reward system that awards points for every minute of physical activity. 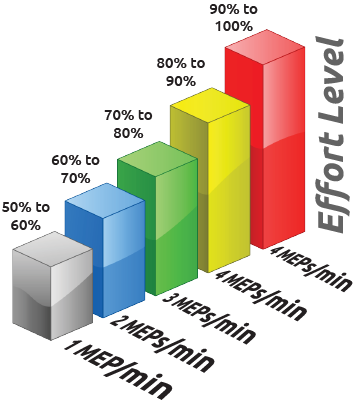 MEPs are displayed in grey, blue, green, yellow or red levels based on total work out exertion. Choose your favorite activity and compete regardless of age or previous experience, leveling the playing field! 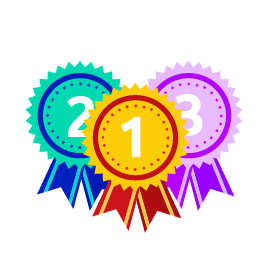 Exercise is made fun with gamification features, including real-time leaderboards. Enjoy your workout without worrying about battery life. 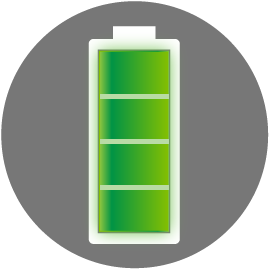 If you work out regularly the battery can last up to a month before a charge is needed. Take a photograph of your food, add a bit of text and nutrient information if you choose, and you’re done! 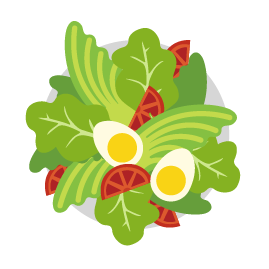 It’s an easy and convenient feature to track your food consumption and share with your Personal Trainer. You and your friends will be able to see each other’s workout summaries, stay motivated by commenting on a friends workout and keep them accountable!